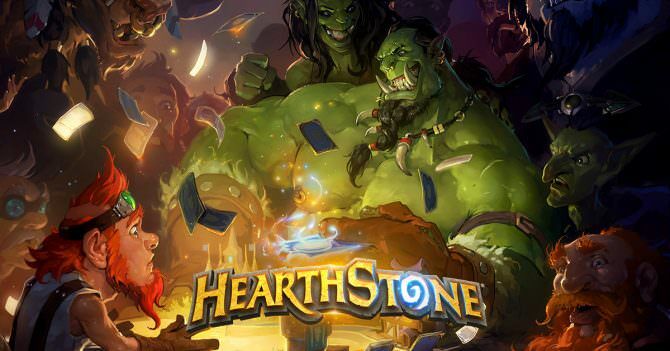 Hearthstone is one of Blizzard's most popular games and one of the most played free-to-play games available now. Blizzard has confirmed that the title has surpassed 100 million players. Launched back in 2014 for PC and Mac the game eventually came to mobile devices where its player base surged. Over the years Blizzard has added new packs and content to keep players busy. Blizzard is celebrating the milestone with a series of events. From November 7th-11th, players who log-in to Hearthstone will receive six free card packs from the game’s most recent expansion, The Boomsday Project. Additionally, a new series of quests will allow you to earn up to 500 gold.